MiniBrew is back with some fresh hoppy news! 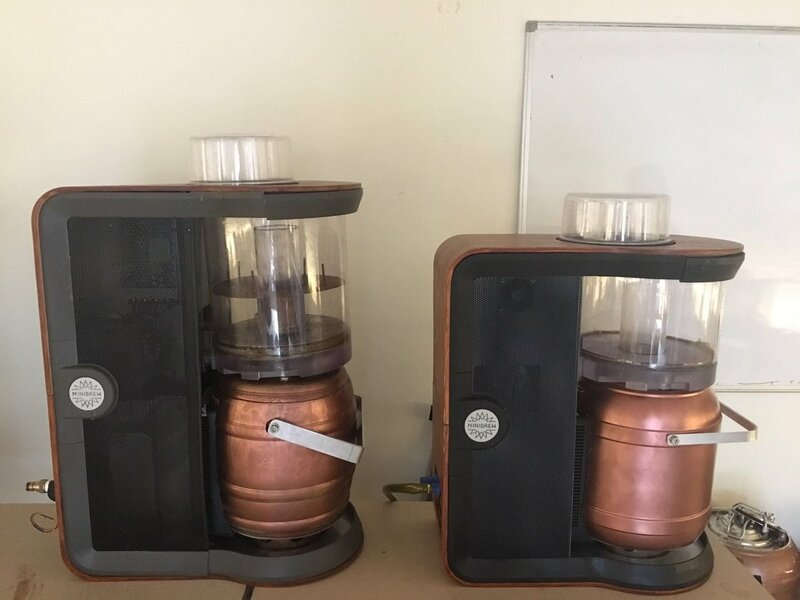 The final MiniBrew development stage! We’d like to share you some exciting pictures from our engineering team. Our assembly line is now buzzing and the first series of beta machines of our IndieGoGo backers are ready. We’re stoked to share that we’ve won 10 cm in height from our last prototype. A huge step forward!! 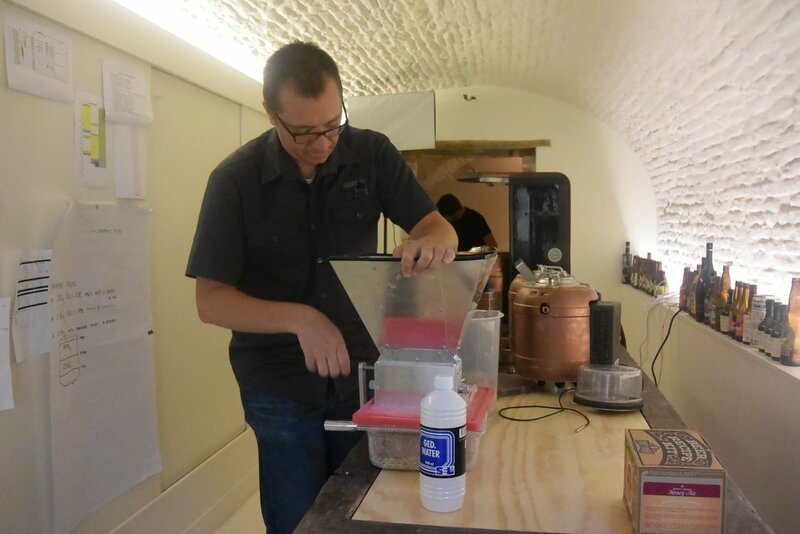 The machine is now smaller, lighter, easier in use - we reached the final stage. Even better, after more than 500 successful brew-sessions - It's time for mass production! And we can guarantee to make it even smaller. 2. NEW IN CINEMAS, now showing - "How MiniBrew Works"
By now, I bet you’re wondering how does the machine work. Great news! 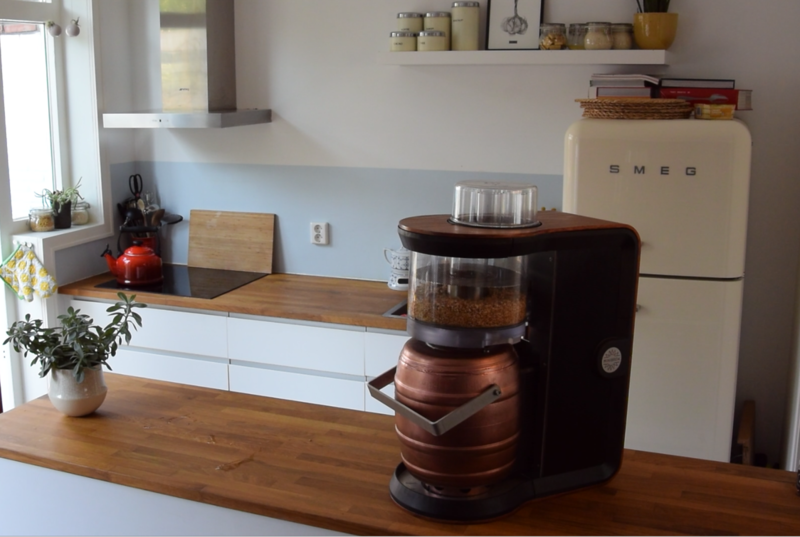 Our Co-founder Bart will demonstrate how EASY BREWING PERFECTION looks like. So you have no reason for hesitating anymore! 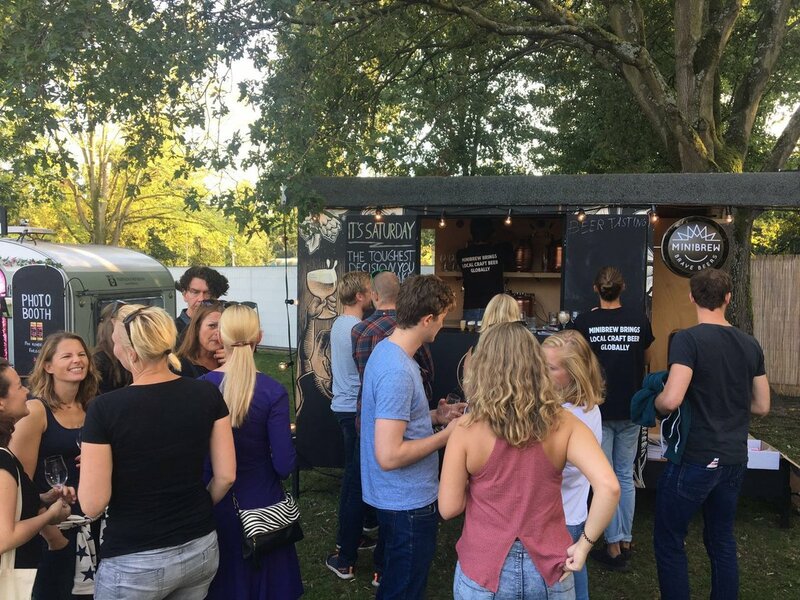 MiniBrew was part of the BierWest Speciaalbier Festival in Amsterdam last weekend! 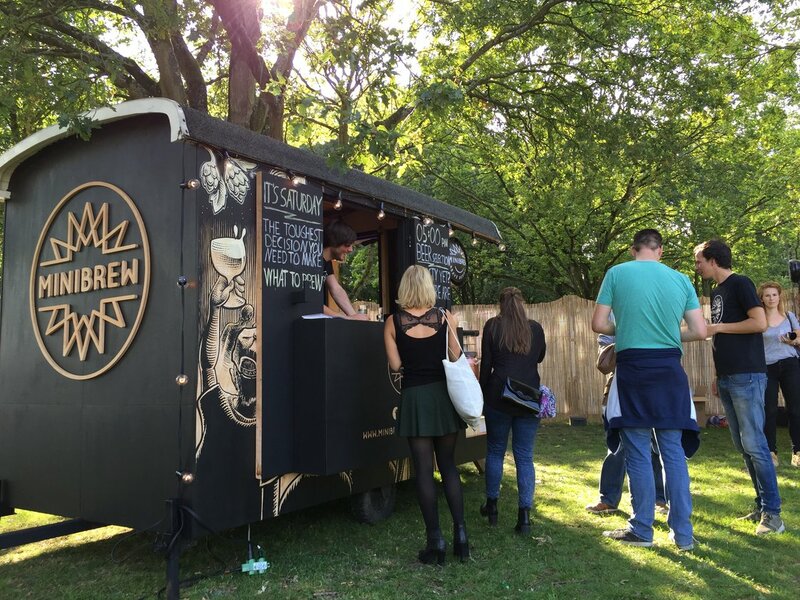 It was not just a normal beer festival - there was an world premiere - the first time ever that the MiniBrew Cave was presented in public to share our mission to bring local craft beer globally available! For everyone that could not attend on the weekend - here is our beauty! And all of you that saw a little machine on the right side of the Cave were right! 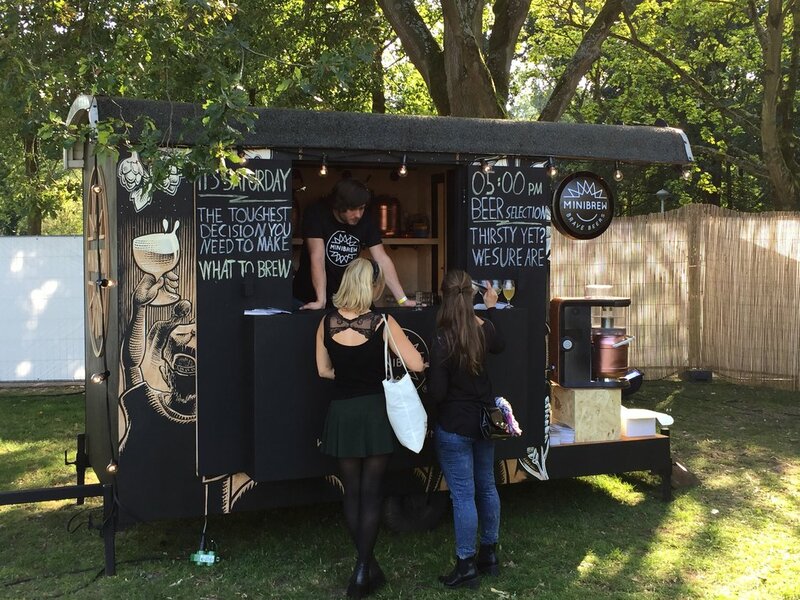 - The MiniBrew Beta made its first public appearance during a beer festival - feel it, taste it, love it. Moreover we had an awesome “Mysterious” beer tasting experience - where our community was called to action. 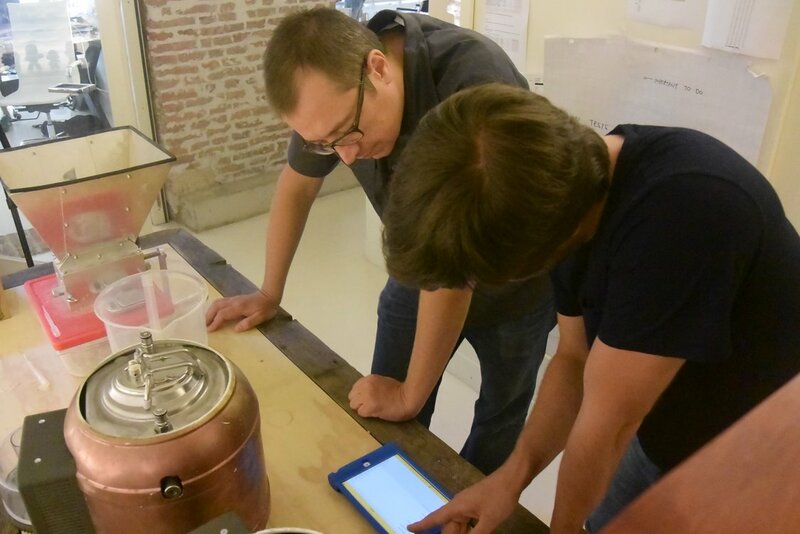 What was the reason for this Mysterious beer tasting you may ask? 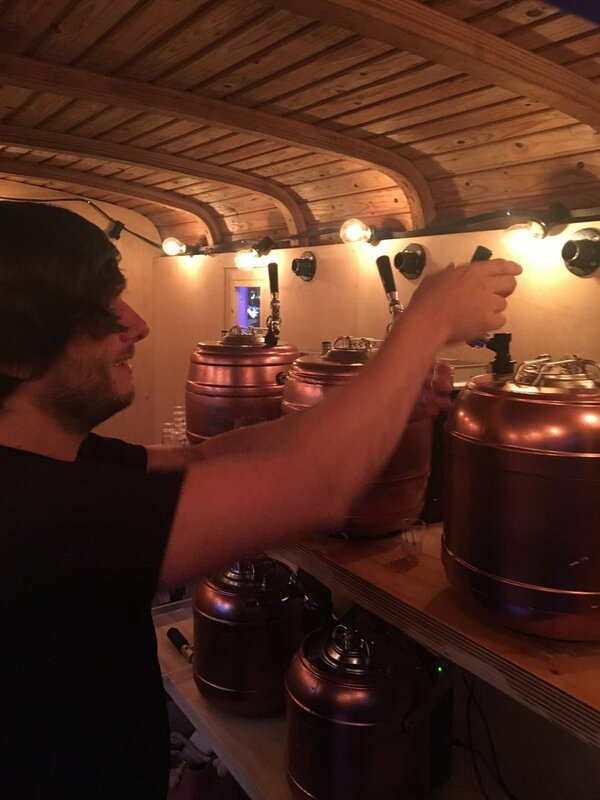 A few weeks ago the owner of Dois Corvos a Portuguese brewer was here in Utrecht to brew with our brewmaster Ko, three distinguished beers combining the local taste experience of Portugal and Holland. Making local taste globally available is the mission, thus “Mystery” 1,2 and 3 were born! Now the best beer was chosen at our beer tasting event by you last weekend in Amsterdam. After an interesting tasting and a not so close decision, we are proud to share the result with you and the winner chosen by you is…. Congratulations and thank you all for your participation! This was the first step, on our trip to this year's Web Summit 2016 in Lisbon - and you have been a part of it! You’ve helped us to choose the beer we are going to craft in Portugal and serve during the Web Summit on several events in the beginning of November. Thank you again for coming and sharing your beer enthusiasm with us and stay tuned for more infos about the WebSummit.